Neon Yellow No Tie Elastic Flat Shoelaces - Never tie shoes again. 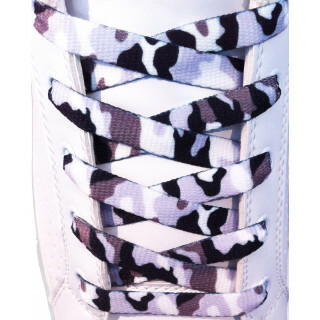 You'll tie up your new no tie elastic shoelaces exactly one time, then you'll never have to tie your shoes again. With its 130% stretch-ability mean you'll have a comfortable fit every time your wear your shoes. 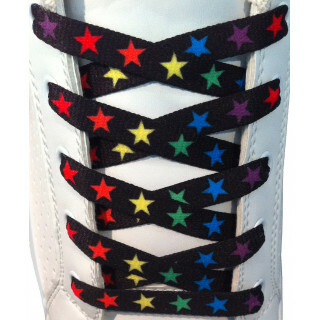 No more bows mean you won't have to worry about your laces getting caught on something and fraying, or making you trip. Plus, the neon yellow color and flat design create an eye-catching style you'll want to show off. 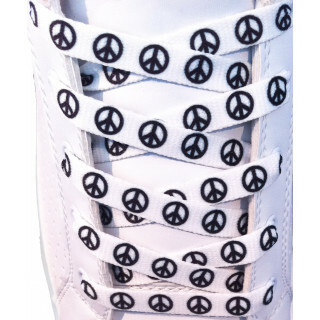 These laces aren't ideal for high ankle boots, but otherwise, there isn't a shoe that's too large or too small for our no tie elastic shoelaces. 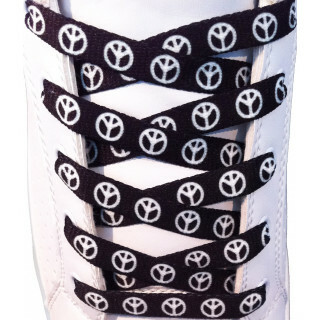 That's because you trim the excess lace you don't need, then insert the included locks in place. 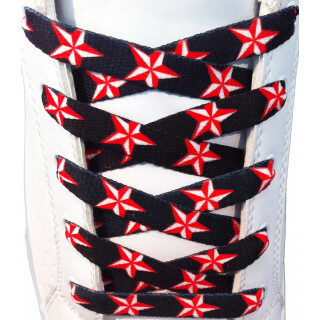 You can even have a bowtie at the top like standard laces too if you prefer that. 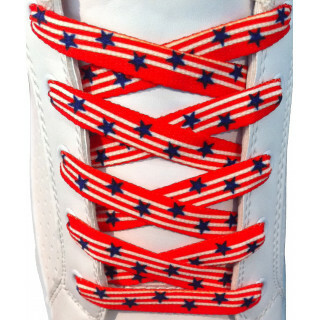 These laces are both for your kids to start having fun more quickly and yourself to get quicker out the door? Or for the grandparents so they don't have to bend over to tie their shoes. 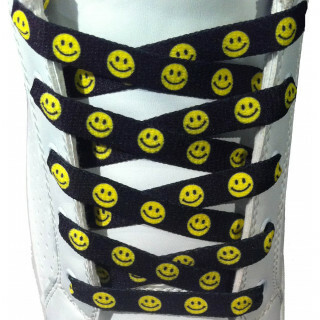 Whoever they're for, these neon yellow elastic flat shoelaces never disappoint. And they'll look great doing it too. 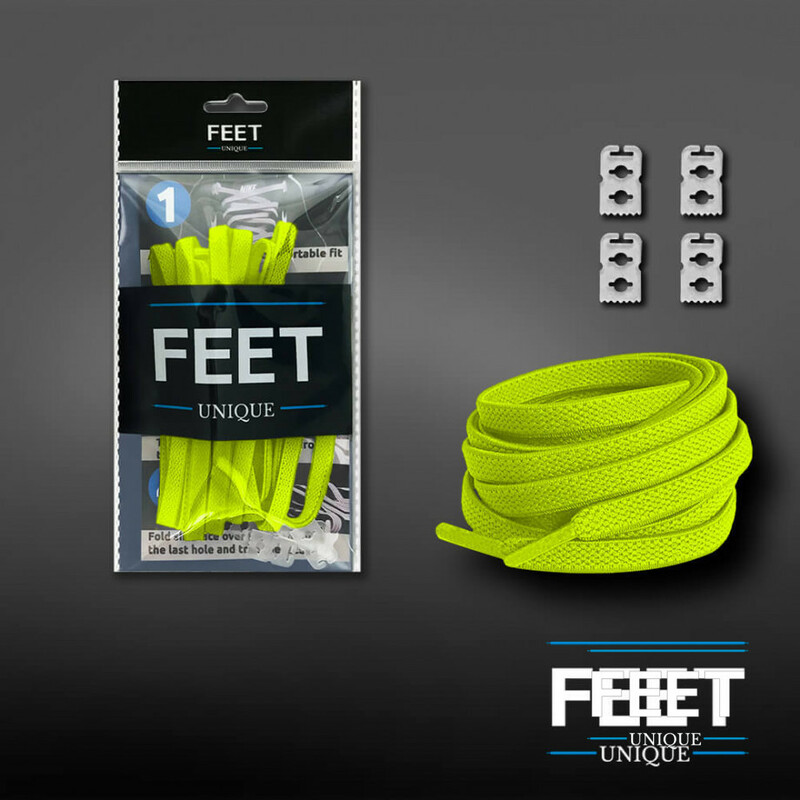 They’re made to be extremely durable, so they'll last longer than the shoes themselves without losing any of their neon glow.